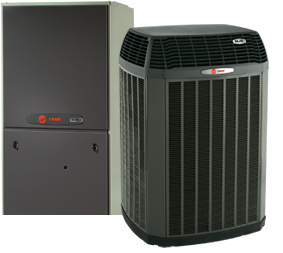 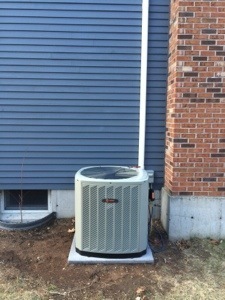 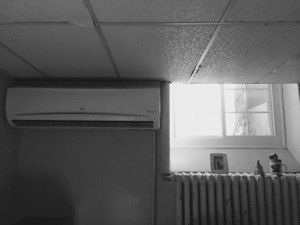 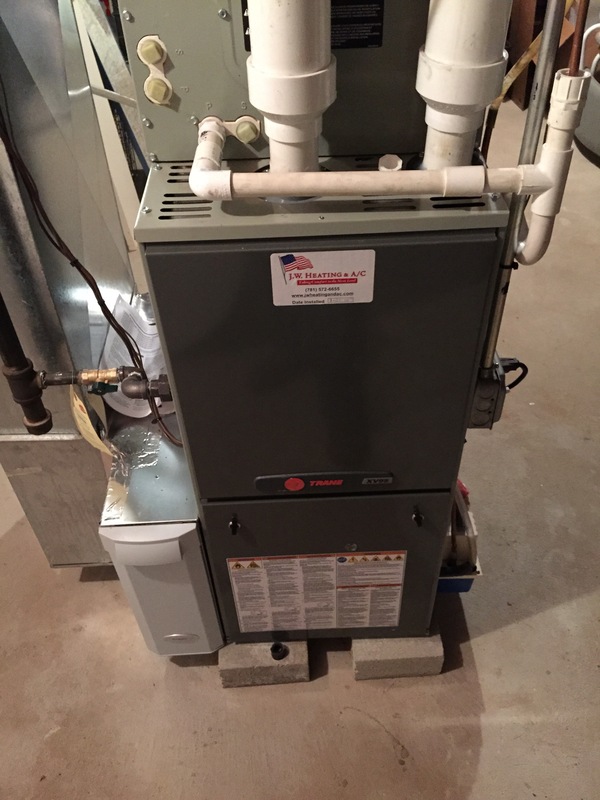 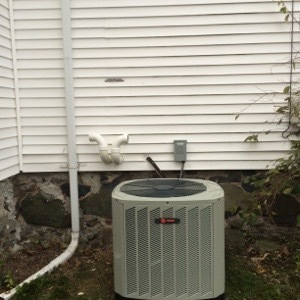 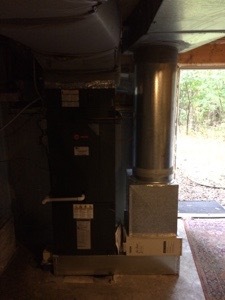 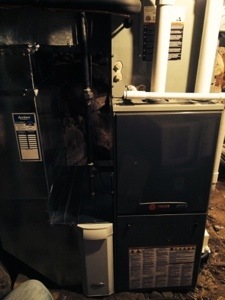 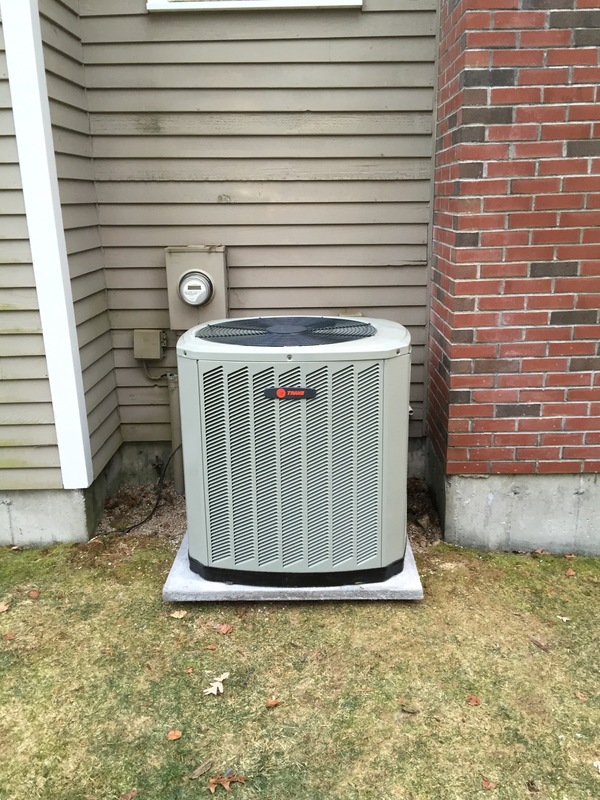 We replaced a old Lennox heating unit with a new Sterling heater. 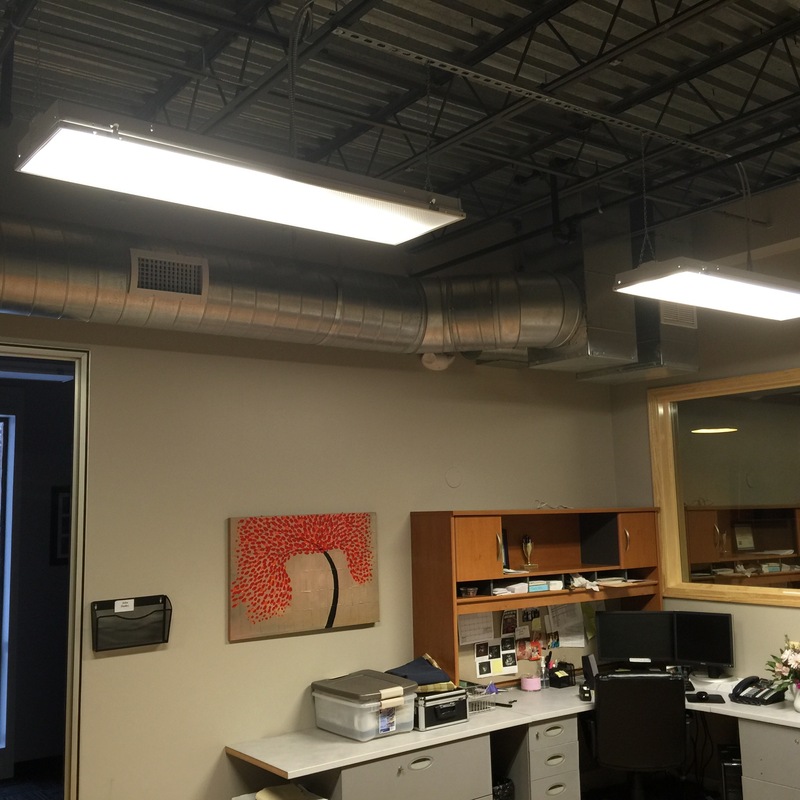 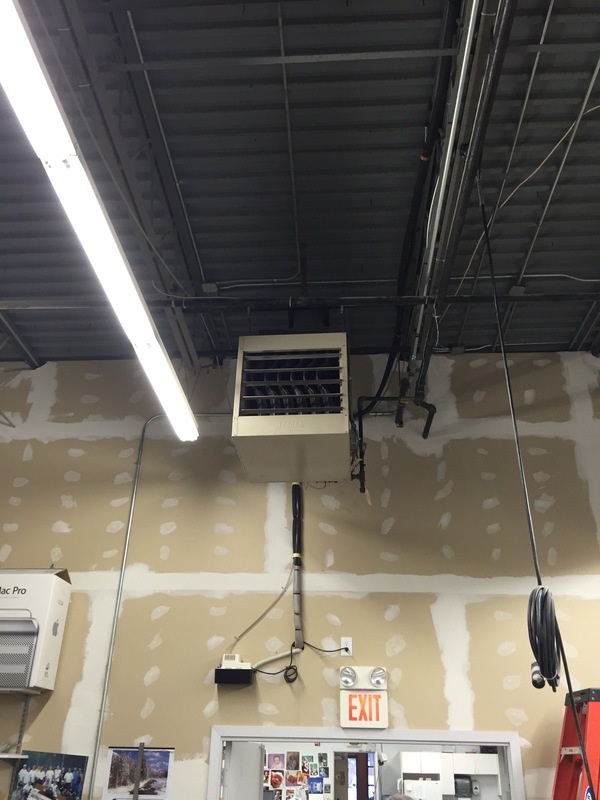 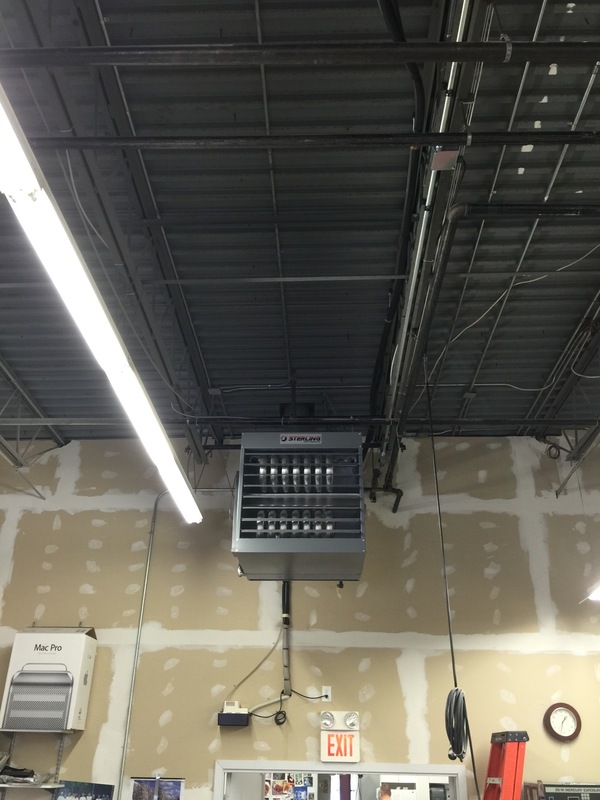 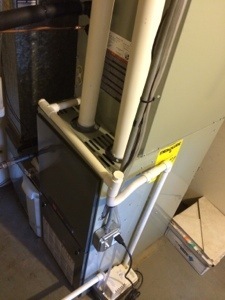 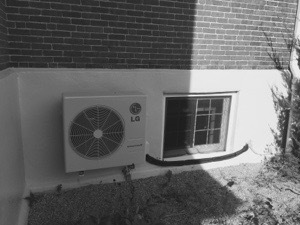 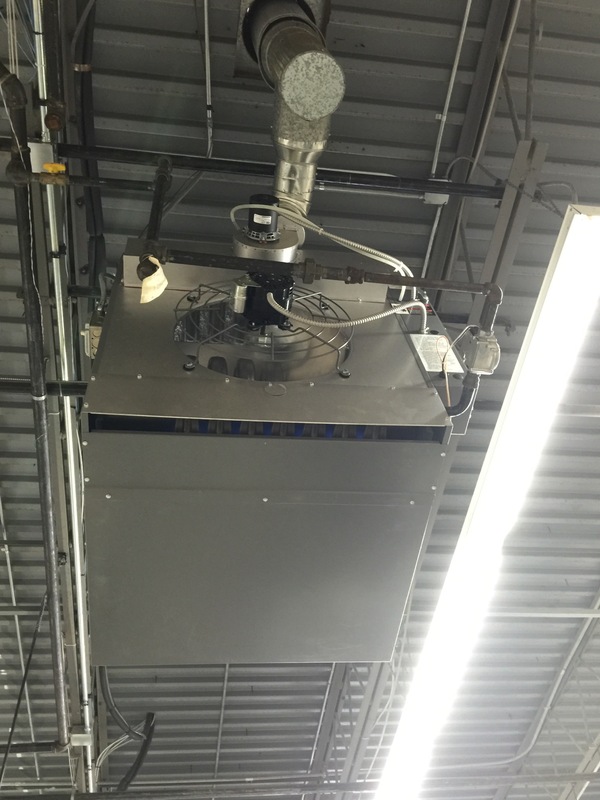 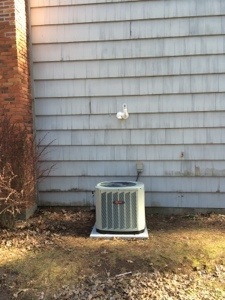 We had to use a bottle jack air lift to remove the old unit and install the new unit. 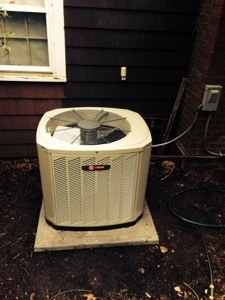 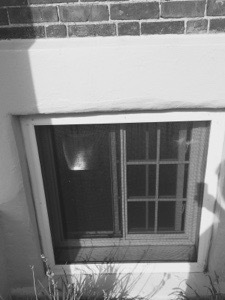 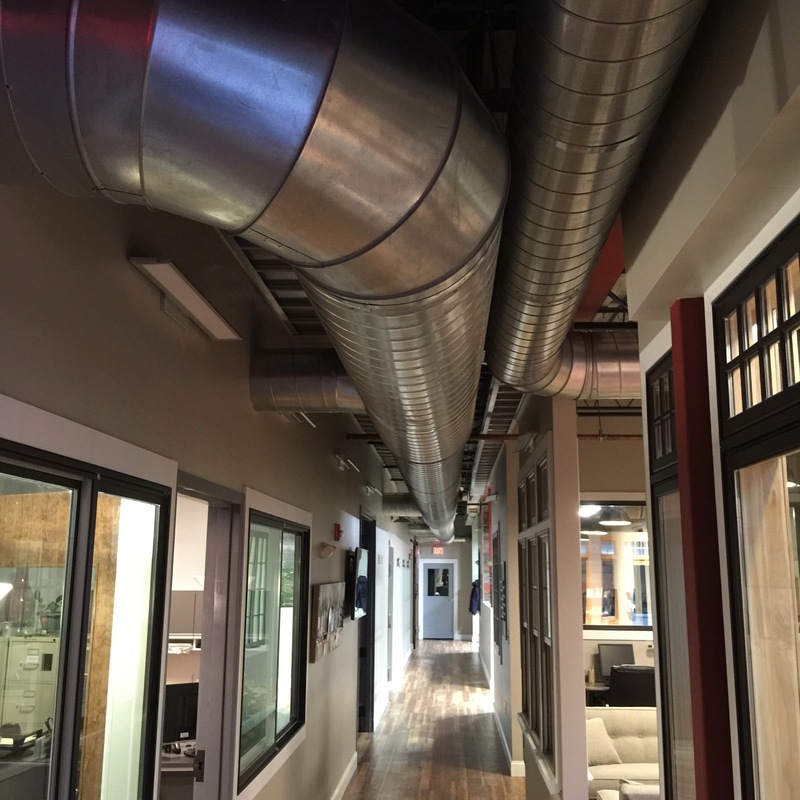 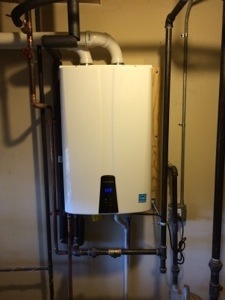 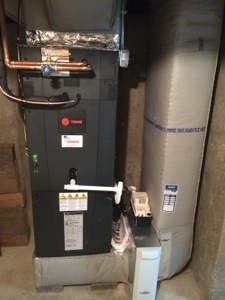 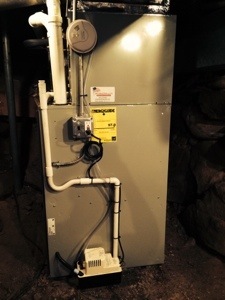 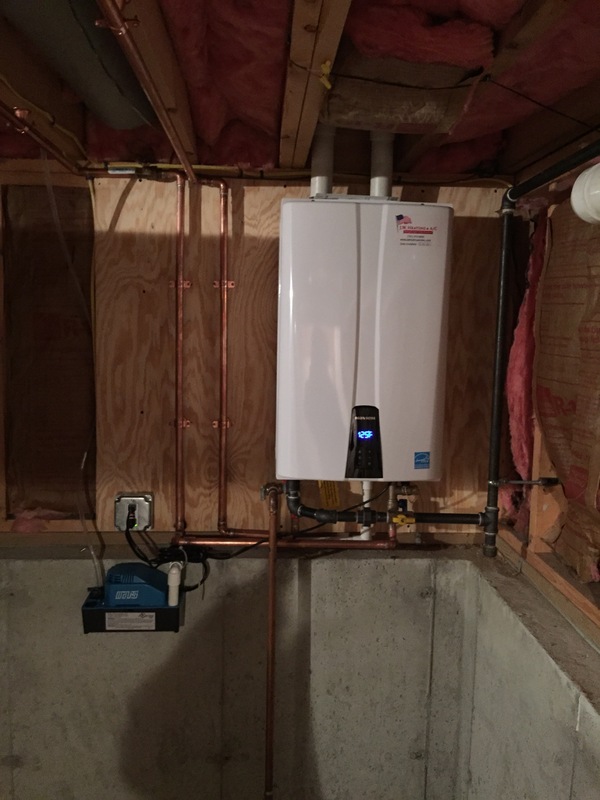 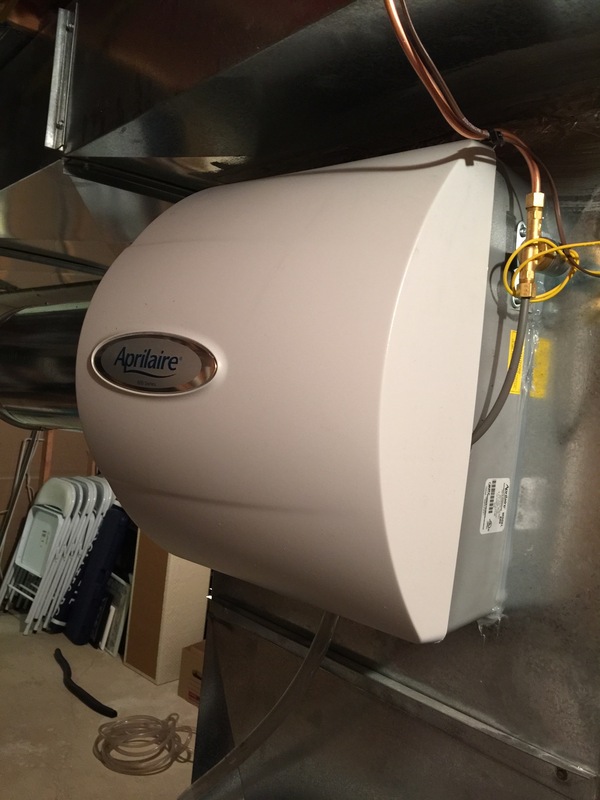 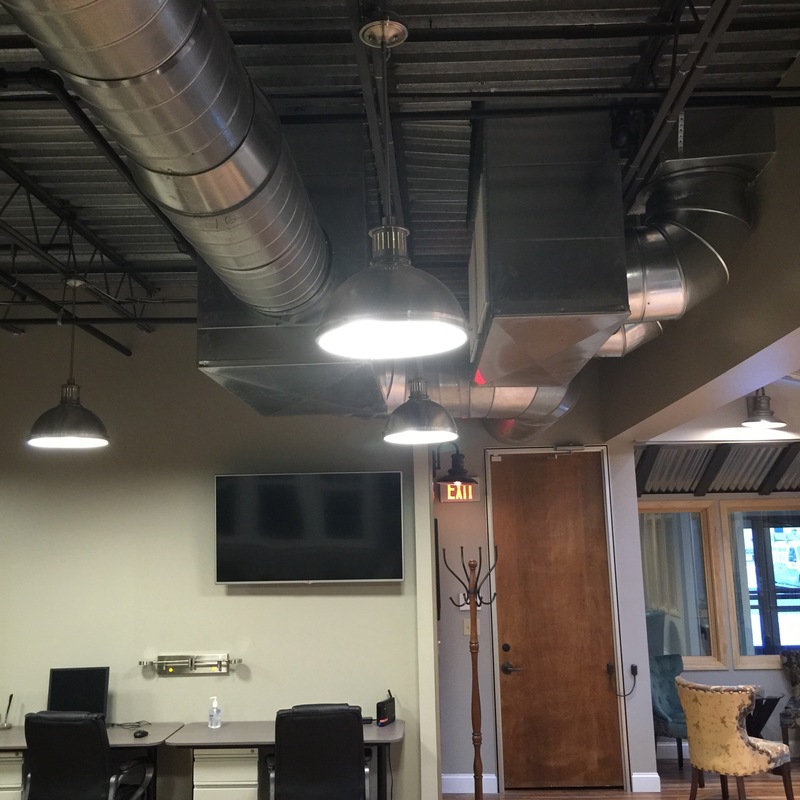 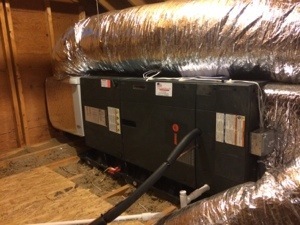 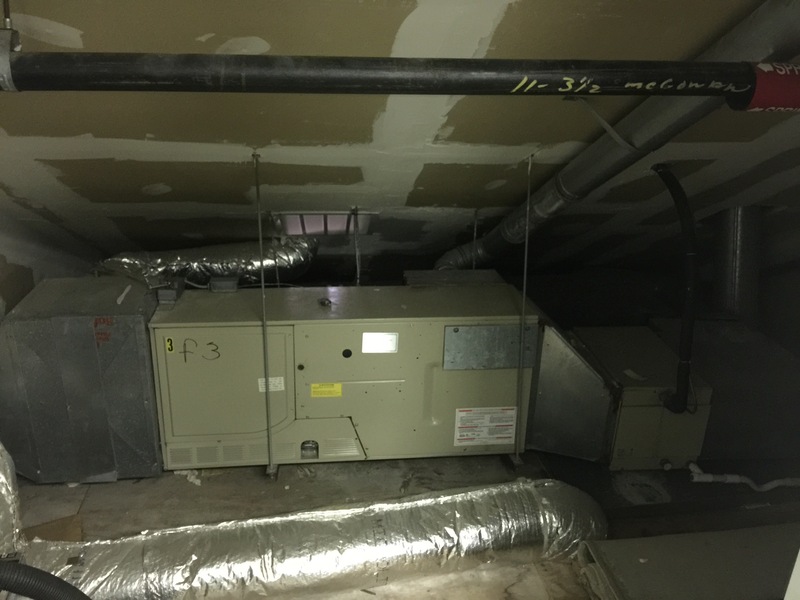 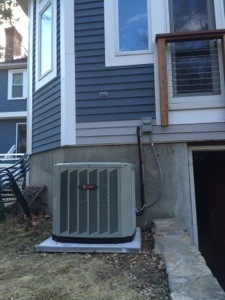 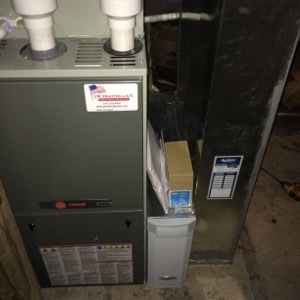 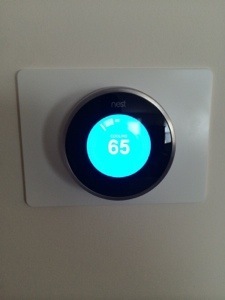 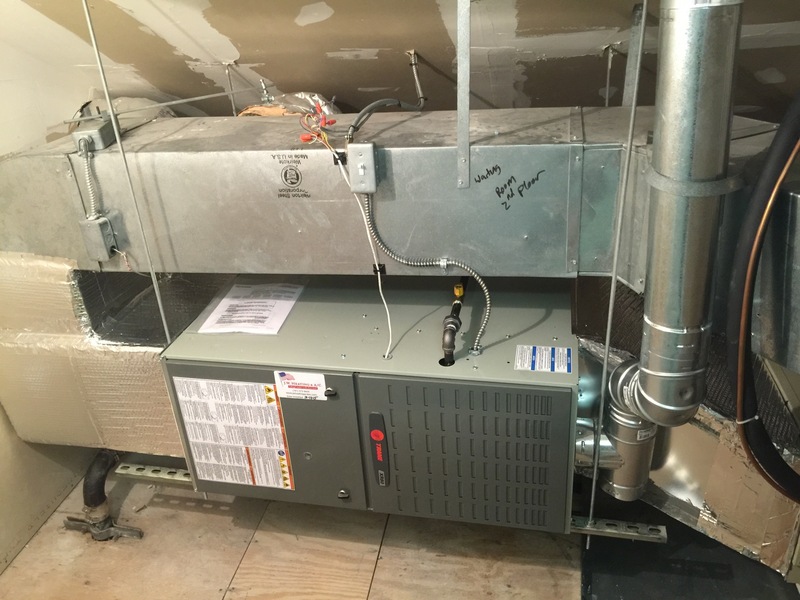 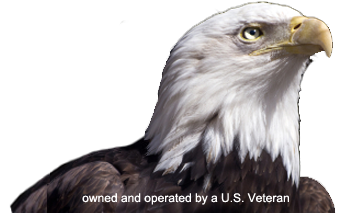 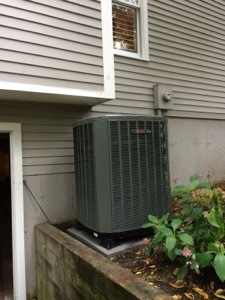 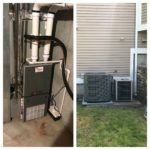 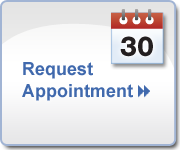 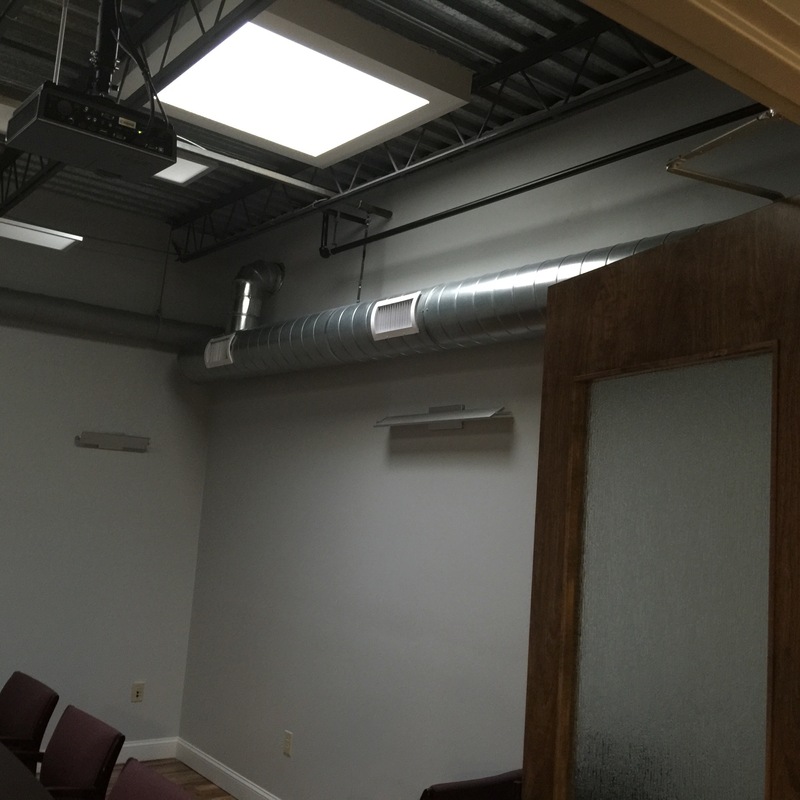 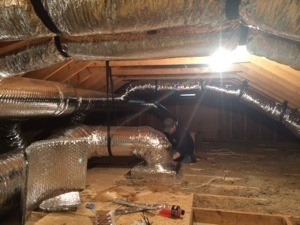 We reconnected the gas piping and the electrical and installed a new Aprilaire energy star programmable thermostat.